HOW NICE THINGS YOU DO! "How nice things you do. I like your expression - as if it was a part of me. It would be nice to meet again. Hugs! ". "How happy you make me! I wished it was always easy to paint. That I always wanted something. That I always knew what to do! It is a matter of discipline, listening inward, and also of a certain amount of planning, I think. Now I'm in my studio painting again... and I am thinking about a new series of BIG paintings I am to start. What shall I be painting? All I know is how they should feel. Not how they should look. You are welcome here (to Järna) and visit! A hug to you!" "I am liking your page, and so you´ll get that support that I am able to give you through Internet. Also, I´ld like to add that you are brilliantly good". "The feeling is always true - but not the intellect; the conscious level. Therefore, I quite often exercise in allowing the subconscious to flow through, by being relaxed in my body and for a while pushing aside everything that one believe to be "right" or ”wrong”. It is a laborious work, especially at the beginning... but with time you get better and better - and as a result of that, also the art will become more true, more in correlation with your soul and heart. 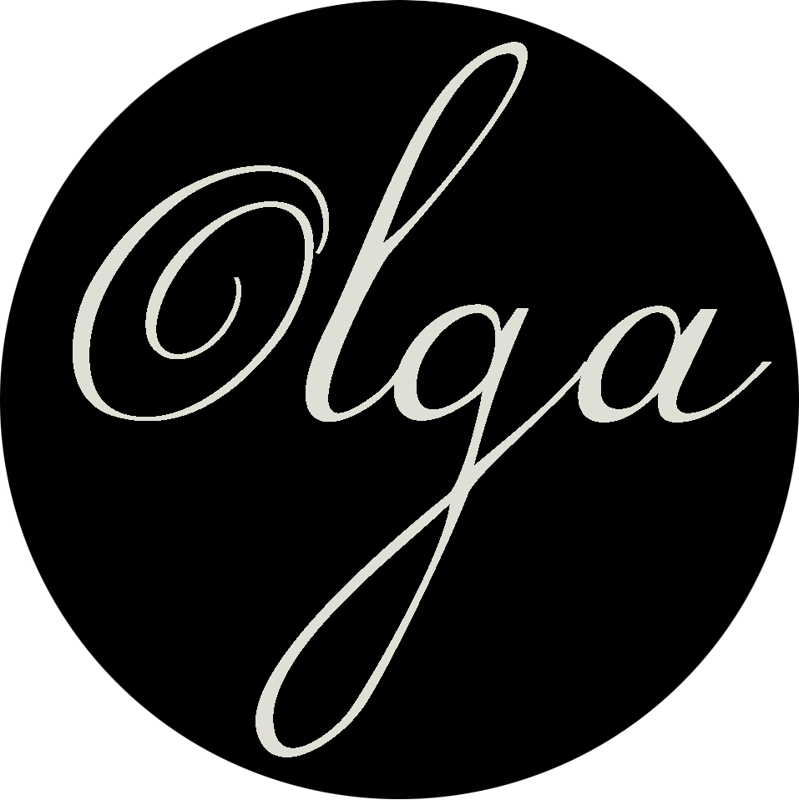 Good luck, Olga!" And exactly, so is it! Like Samuel says.